Welcome to SolveTech’s Customer Resources Page! This page is dedicated to providing our customers with resources on our site they may find helpful. Many items very relevant to our plastic film producers, as well as those who are purchasing plastic film. SolveTech has more than 34 years of thickness gauging experience in the plastic film industry, and we would like to share our knowledge with you! 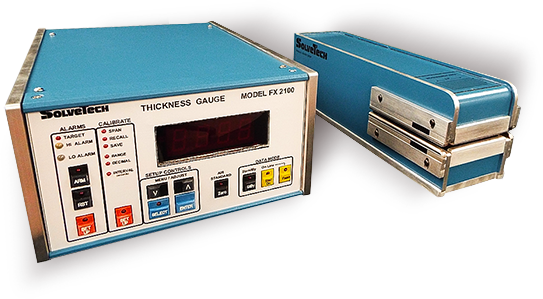 This article outlines the questions you should ask when selecting a thickness gauging system. Are you asking yourself these seven key questions? 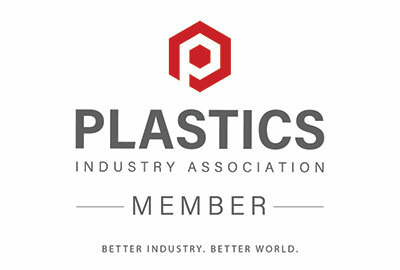 This online calculator allows you to calculate the average thickness of your plastic film. This is often called calculating the gauge by weight. 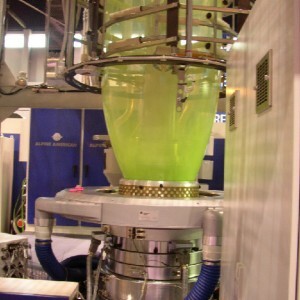 Looking for help with your plastic film process? These independent experts can help you with any questions you may have regarding many different process issues. Contact us today at info@gauging.com or 302-798-5400. 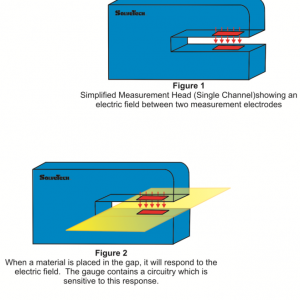 See the operating principles behind our capacitance based gauging technology. Our market leading technology comes from 34 years of refinement. 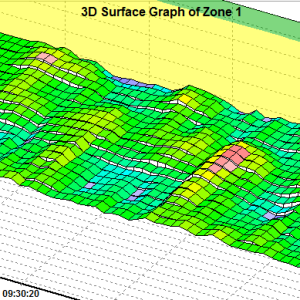 SolveTech offers sample density and thickness analysis to our customers. Send us a sample and we will give you the thickness profile, typically with an accuracy of 0.001 Mils taken every 0.125″. This article offers a general overview of the different methods for measuring plastic film. This article discusses the impact thickness gauging technology can have for a blown film plant. Benefits include quality improvements and preventative maintenance.